Pokagon Band citizens take great pride in the enormous strides the Band has taken to further economic development, to develop tribal infrastructure, resources, and to improve healthcare, housing, education, and Elders services to its citizens. In addition, the Pokagon Band has made it a priority to develop language and cultural programs for its citizens, through its Department of Language and Culture, in an effort to fully engage the Pokagon Band community in the cultural heritage and the traditional lifeways of the Pokagon people. 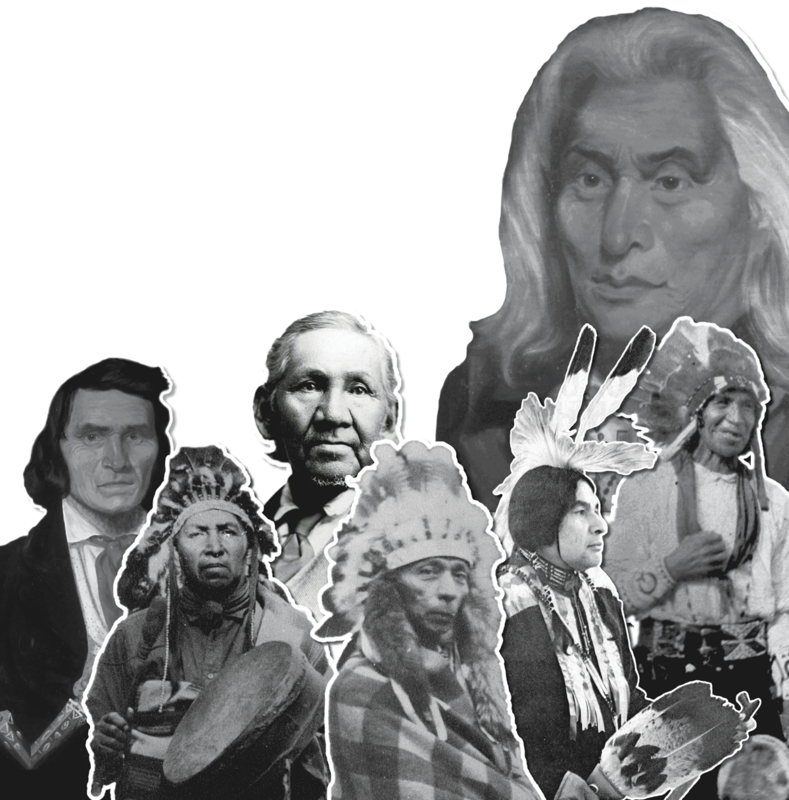 They recognize their clan identity, and remember ancestors’ presence in modern-day gatherings like pow wows. Elders and youth alike come together to mark seasonal changes with ceremonies and feasts, practice such traditional arts as black ash basket making, and play age-old games. Every year, Potawatomi tribes from around the country gather together as one people for much celebration. We hosted the 2013 Potawatomi Gathering, and the preceding is a video prepared by one of our citizens about why we gather every year. Our form of being within creation was created differently by Kchémnedo for this physical world. Kchémnedo blessed us with a gift that no other creation can obtain. Our gift from Kchémnedo was the ability to exercise free-will. A flower cannot choose to be a tree, nor can a bird choose to be a butterfly. They have been created and placed upon Nokmeskinan so that they shall live out their responsibilities just as Kchémnedo intended. A neshnabé has the opportunity to experience this physical world as a free-being. Free to choose the decisions that navigate him/her on their own path in this beautiful physical journey while respecting and supporting all of our relatives along the way. Our Grandfather teachings help to guide our free-choice so that we may travel our journey with the guidance and stability that enables us to live a healthy life. These teachings ground, guide, and nurture our free choices so that we may remember the Neshnabé way of being, the being that Kchémnedo set down so lovingly long ago.